Studio owner and head photographer Kevin Richtik, started his photography career as an assistant to the studio's original owner Caroline Beebe. He attended the world renowned Brooks Institute of Photography and graduated with honors in 1990. 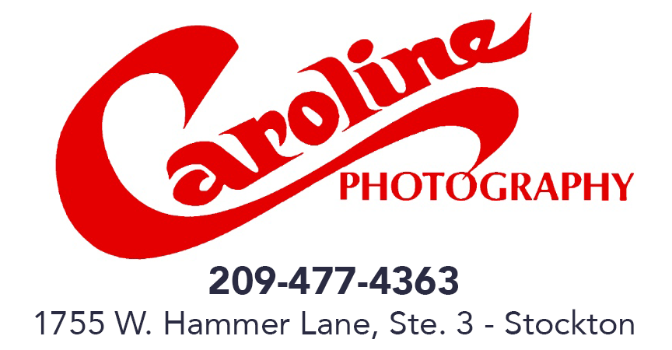 After graduating, he worked for two different highly acclaimed photographers before returning to Caroline Photography in 1997. Upon Caroline's retirement in 2010, Kevin became the studio's owner and head photographer. Over the past thirty years, he has photographed for thousands of local families and for wide and varied range of local and national companies. His work has appeared in numerous publications and Kodak has used his photography to showcase their products in their world-wide advertising. He has won numerous awards and the studio has been chosen as a "Best of San Joaquin" winner over twenty times.